By October 2013, there were over a million Apps in the Apple App Store. Meanwhile, in July of the same year Google announced that the same number of Apps are available for download from the Google Play Store. The number of downloads for all these Apps run to billions annually. There are Apps for almost all aspect of day-to-day life, so much so that once you discover the world of Apps, you can enjoy life to the fullest. You can do the things you love to do or conduct your business with only a smartphone or an Adroid as a device whenever and wherever you happen to be. However, you may need a little help from experts who will load the Apps and allow you to use your device at its full potential. Spin: This is a relatively new iOS App that provides a “real-time together experience” for people or groups of up to 10 people using the same platform, specifically an iPhone or an iPad. Spin also allows for the sharing of videos, photos and other contents during a “conference.” Users can have coffee “together”while one of them shares his/her wedding video, a footage of a football game or a sales presentationwhile nine others watched. Hangouts: This is Google’s messaging App for Apple devices, Androids and computers that enlivens a one-on-one or group chat with smileys or pictographs, photos and video calls. Since it can be used in a wide range of platforms, everyone can join in. Skype: Skype is available on almost all mobile platforms and computers.Itallows for video calls for up to 10 people as long as one person in the group has a Premium account. A Skype group video call is subject to a fair usage policy of a 100-hour limit monthly, not more than 10 hours daily and 4hours per individual video call. When the limit is reached, the video stops and the call is converted into an audio call. iBooks: This is an Apple Appavailable in its App Store as a free download. It can be used on an iOS device, iPod touch, iPhone, iPad or Mac library. It features the iBookstore where classics to best selling books can be downloaded and read everywhere, every hour of the day. Kindle Reader: A Kindle device is not necessary to download a free KindleReading App to any kind of smartphone, computer or tablet. This App puts over a million books at a user’s fingertips. In addition to reading books, users can also read popular magazines and newspapers with a Kindle Reader by either downloading a book from the Kindle Store orshopping for books, newspapers and magazines. Google Play Books: To sign in for aGoogle Play Books or Google Books, a user needs a Google account. Upon signing up for an account, a user gets three free eBooks. Google Play has an extensive library of books from classics,bestsellers and even textbooks. [UPDATE 14/05/2014]: Please do not download this app-the developer is removed the app from playstore and you can't even receive recharge from it. 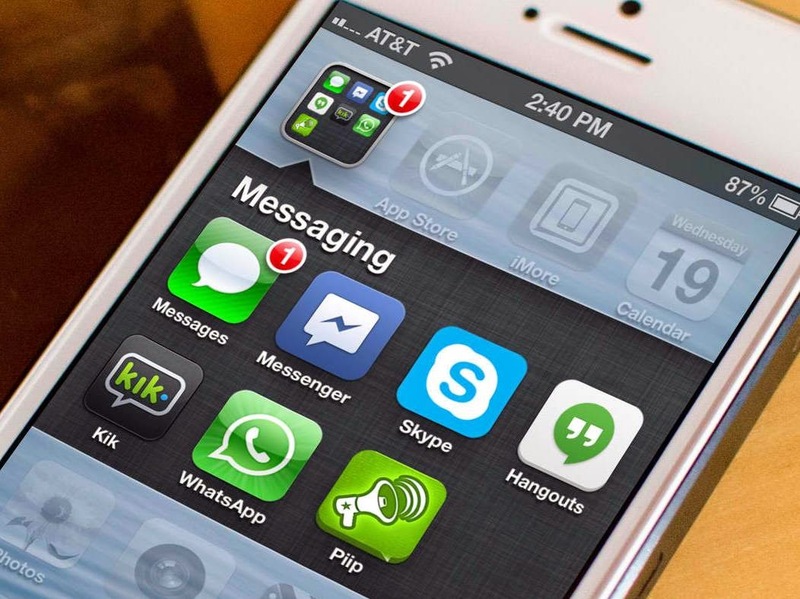 Existing users showing user id disabled message when the time of sign in, Better uninstall this app from your phone. We have already discussed about best 3 paisa earning app for Android users, now we are happy to add one more paisa earning app for that list. Earnlock is an app which is very similar to Madlock & paisa swipe and gives money each time when you unlock the phone lock screen.User gets to see random interesting advertisements which are placed on users lock screen & users can also filter advertisements based on their interests. Unlike others in this way you can earn up to 900 rupees per month.You can also increase your earning by inviting your friends & you get up to Rs.25 for every 5 friend you invite per day..
You just have to swipe right to unlock your phone as usual and get paid. You can also swipe left to engage with the advertisement, this swipe will take you the landing URL like a website or a Youtube video of the advertisement & you get paid more for swiping left. Press back and wait for ads appear. *NOTE : It take about 7 days to get recharged after your redeem request. Whether you are a craze on photography or someone who just wants to enhance the look of photos, you must know about these apps. 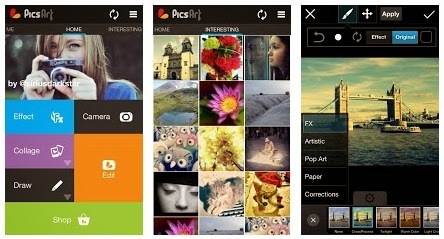 There are lots of photo editing apps are available for android platform, I'm sure most of them are not comes to your range, no more disappointments because we are assembled a list of top 10 free and efficient photo editing apps available for android users.The most interesting thing is you need only basic knowledge to use these apps. My first and best choice for photo editing is pics Art.It is a free app and got millions of downloads in Google play.One of the best feature of PicsArt is its drawing tool, it consists of various artistic brushes,layers to create your image like a real artistic painting.You can also the provision to share your pic to social media sites directly. 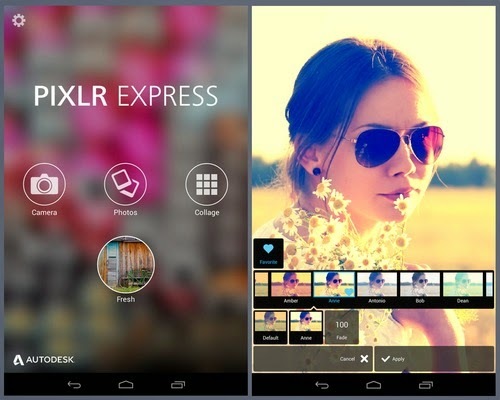 Pixlr Express is one of the Best photo editing app available in android market and one of the highly rated photo editing app.You can give professional touch to your photos in mere time. Pixlr consists of more than 500 creative special effect you can give to your photos directly, also you can easly crop and adjust images while you are going to share.It also have the Auto Fix option to automatically balances the brightness and colour of the picture. Pixlr has the provision to share your photos directly to social media sites Facebook,Twitter,Google+ etc..
Aviary is one of the great brand in photography.This Photo Editor by Aviary is a free photo editing app for android users, iOS users can also get this app from itunes.You can fulfil all your photo editing needs fast and quickly . 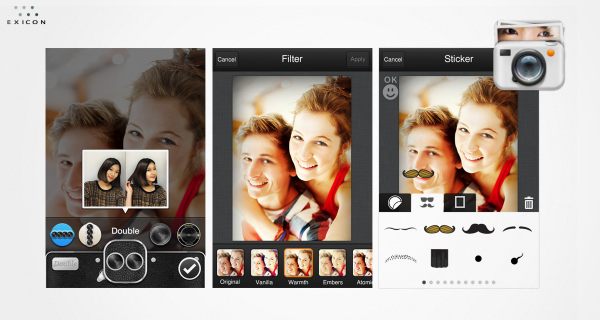 Cymera is one of the best user friendly photo editing app, only basic knowledge required to edit using Cymera. More than 800 decoration options are offered with wonderful collage effects. 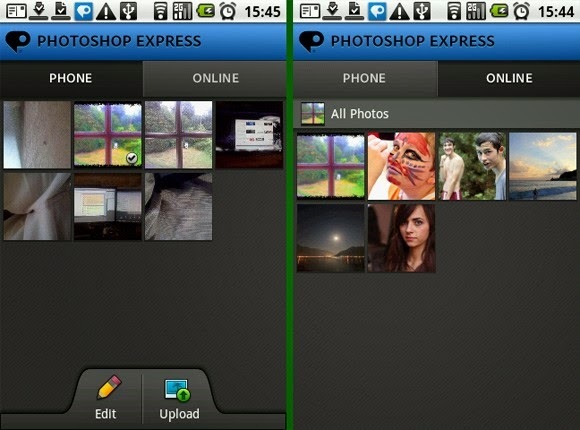 Adobe Photoshop is one of the famous image editing software for computer.Here you can install this software in your android phone and enhance your photos, you can crop,re-size,remove red eye etc.. using Adobe Photoshop Express app. Snapseed is one of the simple way to edit you photos.It offers one tap auto correct feature. 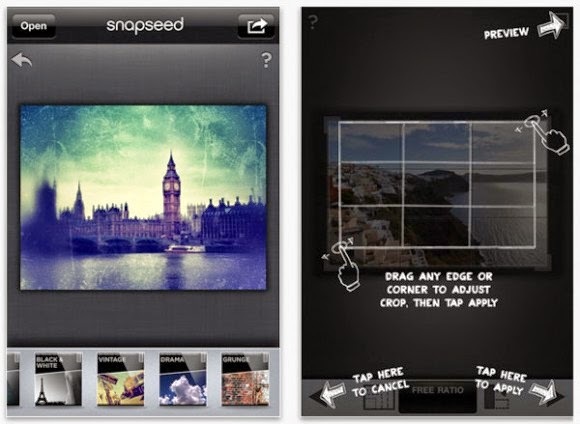 New york Times praised Snapseed as "first class Photo-editing software". Anyone can enhance the photos with easy controlled tools efficiently. It is one of the powerful photo editing app with many amazing effects.It offers many photo editing features includes adjust brightness,light,colour,contrast etc.. This app also offers some of similar features as described in above app list. Photography editor is somewhat different from all other apps, that is you can make funny photos of your friends and fool them.It offers snow effect,rain effect,falling leaf effects etc..
You can colour your eyes,mouth,nose,hair etc..
Qickpic allow you to edit as well as list 10000+ pictures in few seconds.You can also view slide show with best quality and it is more clearer than other apps. 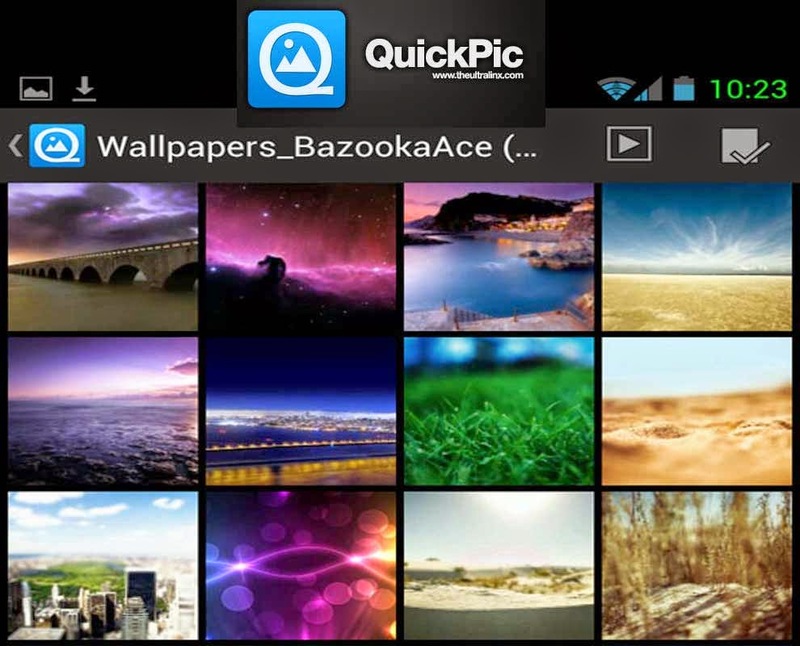 It also have the provision to hide your pics from gallery and protect it with password. 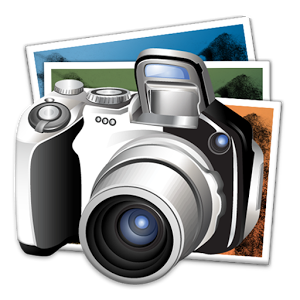 Photo effects pro provides an easy and funny way to enhance your personal photos.user friendly tools allows you to edit photos fast and easly. 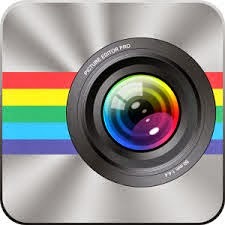 It consists of more than 40 filters and effects. With this trick you can use 3g free in your mobile using modified Apps called Handler apps in Airtel ...Configure your phone & app below as per given configurations..
For new customers they get free 50MB of data per month of Facebook access for 60 days after activation, the existing Aircel users will get the same amount of data for 30 days for Facebook access. Post the free 50MB of usage, the carrier will charge users 2p/10kb. ping in the wild or at a concert, or even abroad, simply fire up the app with a friend or two and find out who else is there. Get FireChat now and create your own community anywhere and start bringing people together.Wait, how does this work without an Internet connection or any type of mobile coverage? The magic comes from Open Garden’s mesh networking technology, which FireChat is built upon & welcome to a new era of open communications. • Use it at home or when traveling anywhere in the world. 2.Maintain main balance of Rs. 0 , Data Pack Required if you dont want to cap your 3g speed. 3.Install DroidVpn in you android device. 4.Add Airtel 3G VPN Config to Vpn folder. For PC Users: 1.Download The Attachment of Airtel 3G Trick . 2.Install Nmdvpn and Put configs Here (C:\Program Files\NMDVPN\config)Click Here to Download Nmdvpn. Based on VPNBOOK servers. So you need to change password if you are getting AUTH failed error. 1. Use with small 3G plan. 2. Don't use much data in one session. Try to disconnect and reconnect before 400 MB of usage. 3. Avoid downloading bigger size file.